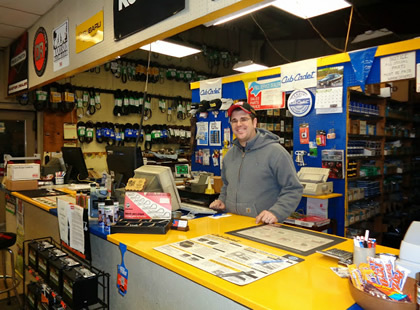 At Ken Bergren, Inc. the difference is service, and it has been since 1953. Our factory trained service technicians have been serving the Williamsport, Pa. area, and its surrounding communities, for over a half-century now. We've proudly gotten the reputation for "doing the job right the first time." We service everything we sell down to the individual nuts and bolts. We are also happy to help if it's a product that's not in lineup. 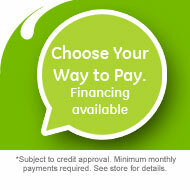 Feel free to call us at 570-326-2874. We'll be glad to answer your questions. We also offer pick up and delivery at reasonable rates. If any of our services interest you, please feel free to come by the showroom or contact us by phone or e-mail. You'll be pleased with the sometimes hard-to-find "Quality Service" that we offer. Remember... if you're not happy, we're not happy.